At Withers Roofing Limited we try and keep our costs down so keeping yours down too!So you’ve noticed a slate that has moved, or perhaps the rain has just started to drive underneath your tiles. Maybe your flat roof has a tear – whatever the issue, what seems like a small problem can soon escalate into a large one if not repaired promptly.It’s easy to put off roof repairs in Newcastle until another day, but dealing with it now can stop a lot of potential hassle and money later on.That’s where we at Withers Roofing Limited come in. 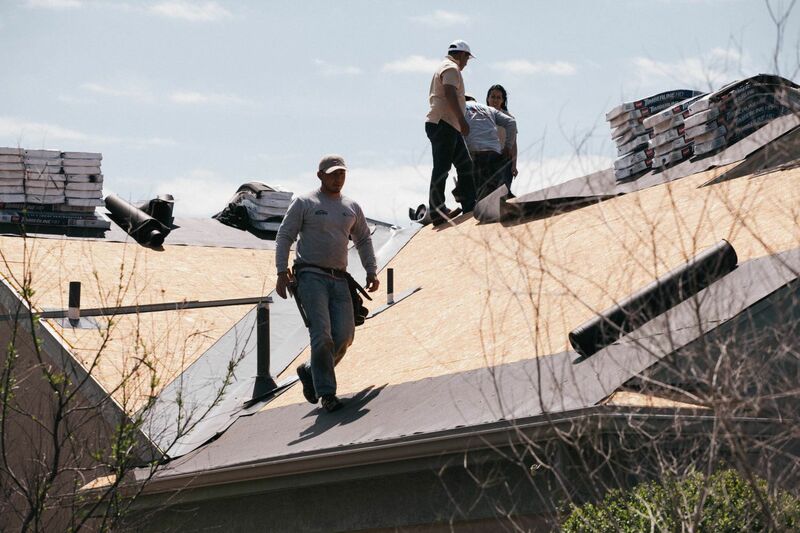 As soon as you spot a problem with your roof, however small, give us a call and we’ll come and assess it for you.Chances are it’s an easy fix, and we can deal with it cost-effectively. We offer a free assesment for all quotes and roof repair jobs – we regularly clean and fix broken guttering or missing roof tiles and fascia. We undertake all types of roofing. Flat roofs are a specialty. Withers Roofing Limited deals with all aspects of roof repairs in Newcastle including slating, tiling, flat roofs, listed buildings and conservation work for domestic and commercial clients – in other words most things, ‘at height’. Our roof repairs in Newcastle service covers a variety of faults and issues that can occur on a range of roofing materials. Whether you need your gutters cleaning or a leak in your roof repaired, our expert tradesmen have the skill, knowledge and the state-of-the-art equipment to provide the highest standard of work. We serve both commercial and private sector customers, so whatever your repair problem is and whatever type of property you own, let Withers Roofing Limited fix it for you. We provide free, no-obligation quotes for both small and large scale roofing repairs in Newcastle, so you know you’re getting the best service without any surprise hidden costs.